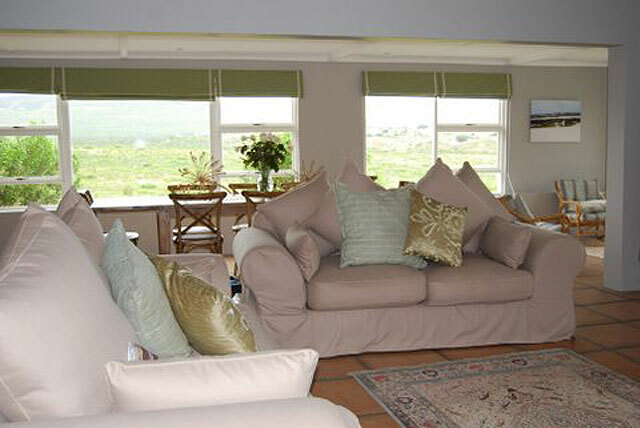 Escape to it all at Fairhill Farm, a private self catering house situated on a nature reserve. 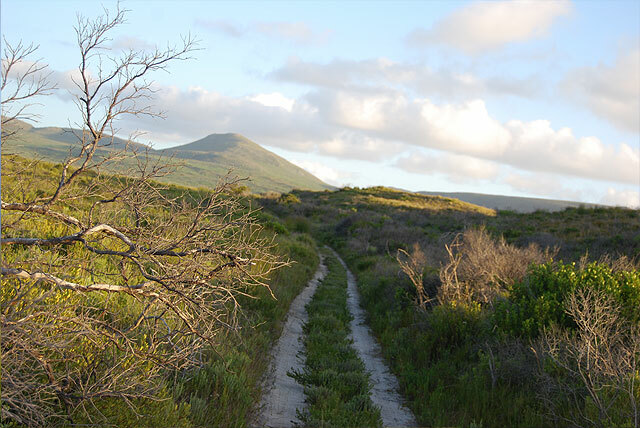 A unique fynbos experience in the heart of the beautiful Cape Overberg. Welcome to Fairhill Farm, a piece of private heaven. Beautiful vistas of mountains, fynbos and sea. A unique quality of silence that is balm for the soul. 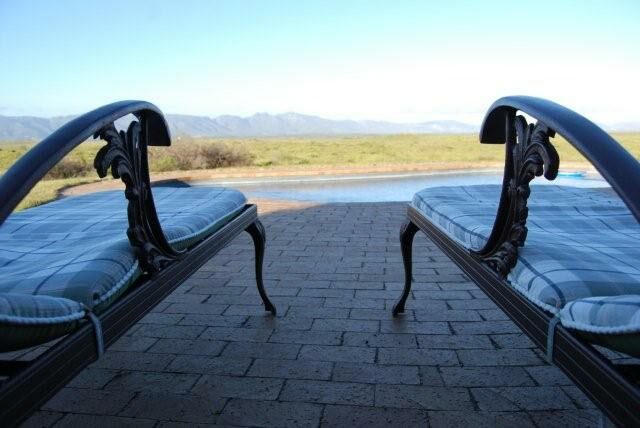 This private self catering home sits on 200 hectares of pristine coastal property and is all yours to explore and enjoy. 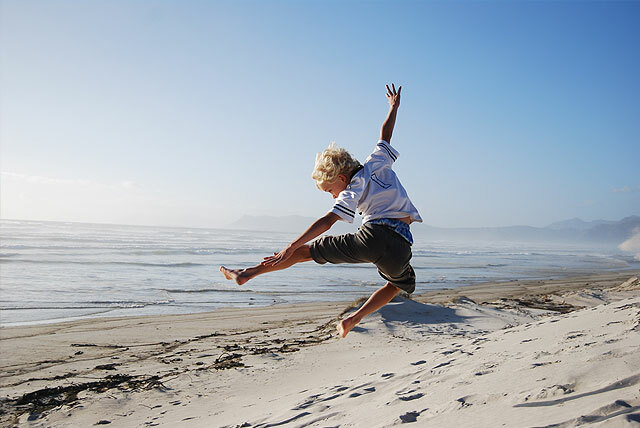 Take a leisurely walk savouring the smell of indigenous herbs and fynbos; a splash in the grotto pool; or just sit on the veranda taking in the gorgeous ocean views while identifying the varied birdlife. 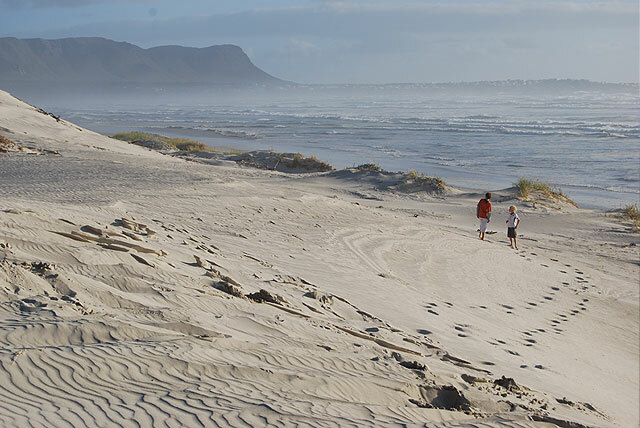 Take a meandering drive down to the beach ( you will need a 4x4) and walk in splendid solitude for miles. 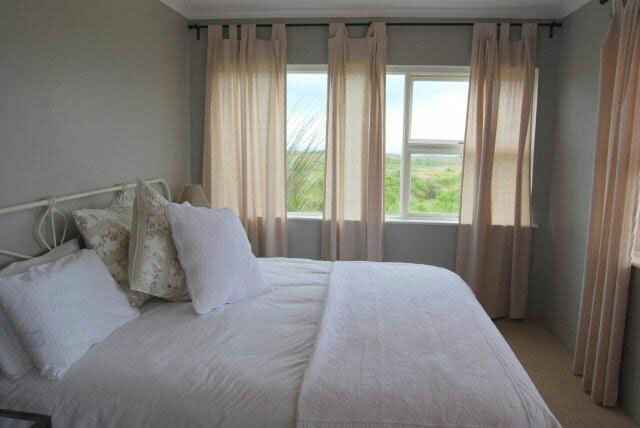 Fairhill is situated just 7 km south of Stanford on the coastal road to Gansbaai. Follow the R43 from Stanford to Gansbaai, and turn off to the right just after Villa on the Bay. Co-ordinates are: Lat: -34.5072405 and Long: 19.4195595. Whale Season. The annual Whale Festival at Hermanus (which incorporates the Art and Environmental Feast) is a legendary event drawing people from all over the world. Hermanus Wine Meander commences at the Wine Village in the Hemel-En-Aarde Valley. Try our Raka, Weltevreden, Hamilton Russell and Sir Robert Stanford Estates. • Fairhill’s “private beach” in the Walker Bay Conservancy. Stanford has several exquisite restaurants. 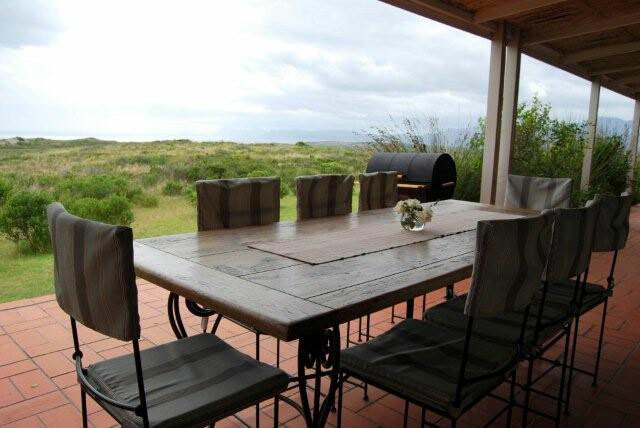 Other dining options can be found at nearby estates like Grootbos, just a few kilometers from Fairhill in the direction of Gansbaai. Hermanus has a large selection of shops, boutiques and markets and is also an option for superb dining venues although very crowded during peak season! At nearby Gansbaai, it is the world’s capital for Great White Sharks and boasts the largest population of these majestic animals. Hermanus Golf Club or nearby Arabella Estate, on the Cape South Coast, is a charming fishing village famous for the whales that come here annually to calve. The main house is let as a self catering, serviced unit. The house sleeps 10 people in 5 en-suite bedrooms. 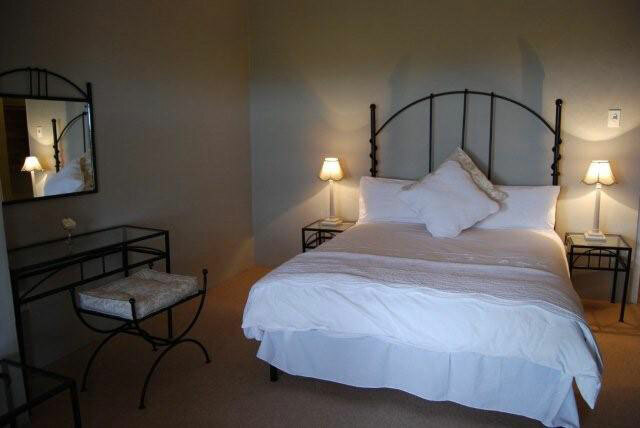 Friday, Saturday and Sunday nights - R5000 per night for the house/unit (max 10 people) weekends minimum 2 night stay. Longer stays: Servicing requirements must be discussed. Excludes public holidays. Deposit: 50% required with with reservation. Breakage deposit required. Easter weekend and December/January peak periods surcharge applicable. Fairhill has a strict NO SMOKING POLICY inside the house. Fires are a serious hazard in the fynbos. Visit the remarkable Klipgat cave, in the Walker Bay Nature Reserve, which once provided shelter to Stone Age humans. Book now for winter - warm fires and spectacular fynbos flowering at Fairhill Farm. 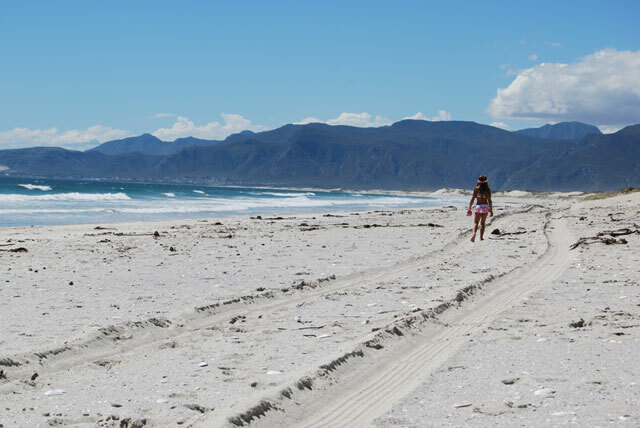 De Plaat beach walk into Hermanus 💙💙💙 is around 18km - access to this piece of heaven is just 8km drive from the house down to the sea. Copyright © 2017. Designed by wtf-designs.